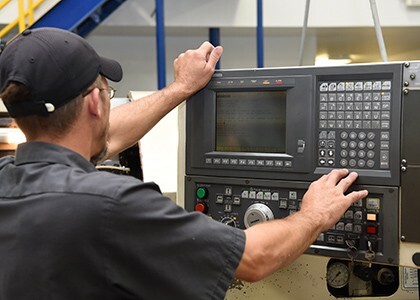 Our solutions help parts and machines run longer, faster, more efficiently. 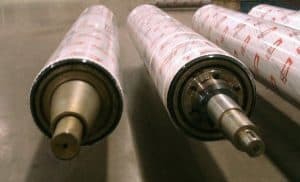 Anti-static idler rollers are manufactured and used to reduce static electricity build-up. 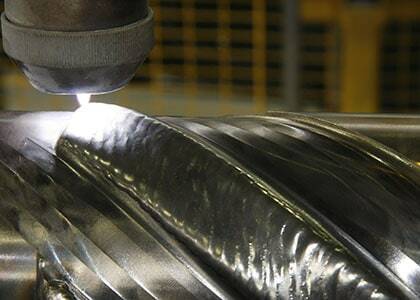 Reduce statis electricity on high speed web processing machines. 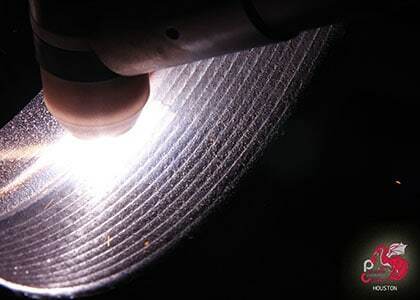 They are used within the paper, film, foil, and plastic industries. 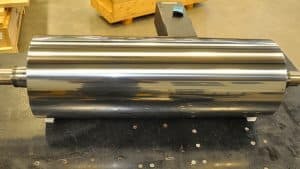 Anvil rollers, also known as slitter rollers, are hardened rollers on which a circular cutter rides in order to part, slit or perforate the web. 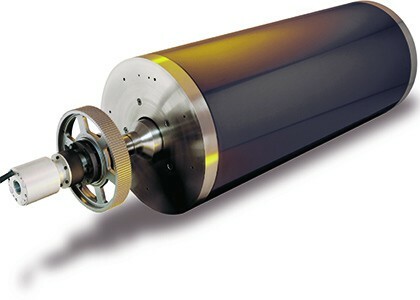 Some slitter rollers are multi-grooved over which a razor or razors are mounted to slit the web. 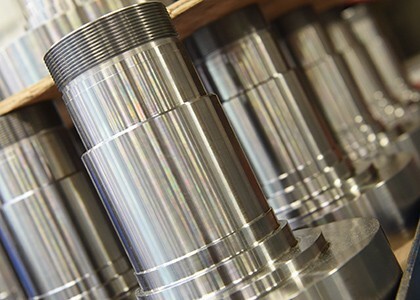 Anvil rollers are used for slitting (separating) applications. 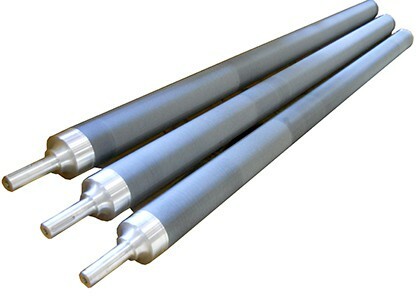 Back up rollers are used in various applications to provide stability and thermal enhancements. 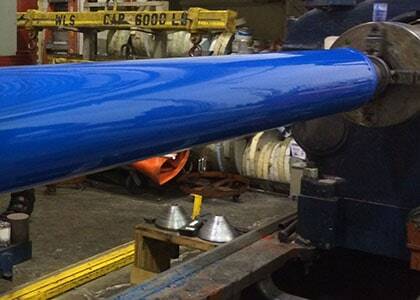 We offer various covers for our rollers for optimal coverage. 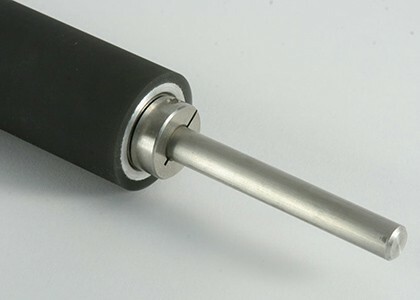 Bump rollers are manufactured and used for splicing and/or joining two webs together. 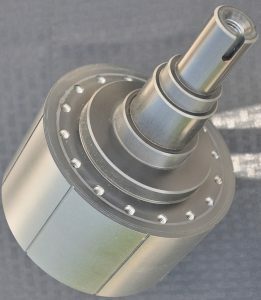 Used within the paper, film, foil, and plastic industries. Our ceramic heater rollers are coated to provide uniform temperature at their surface, providing unmatched temperature uniformity and efficient heat transfer. 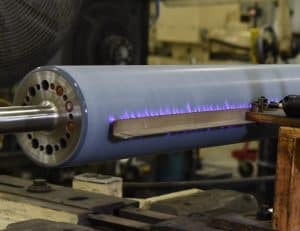 Temperature uniformity and efficient heat transfer. 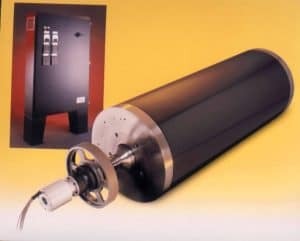 Charge rollers are used to transfer or project electrostatic charges. 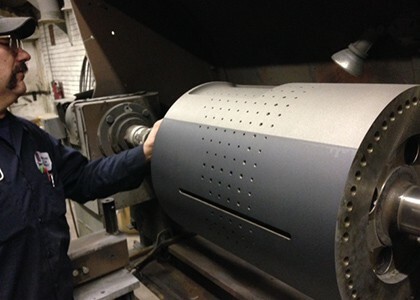 Coated with thermal spray ceramics and other elastomeric material. 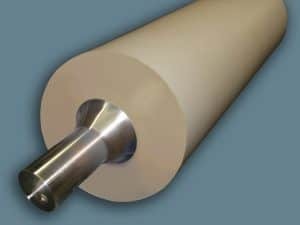 We design and manufacture coating rollers, which are involved in the application process of coating substrates such as: paper, fabric, film, foil, and more. 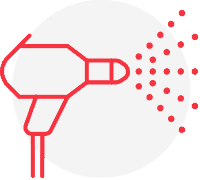 Apply even coat weight due to uniformity. 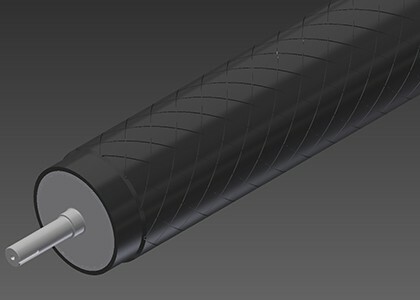 Delivery rollers aid in the delivery of substrates across web paths. 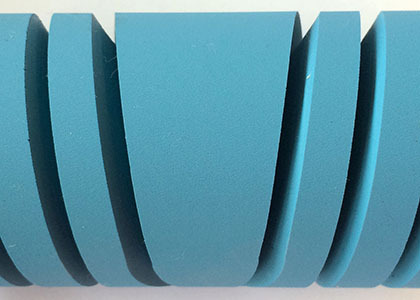 ffer various elastomeric compound roller coverings specific to application. 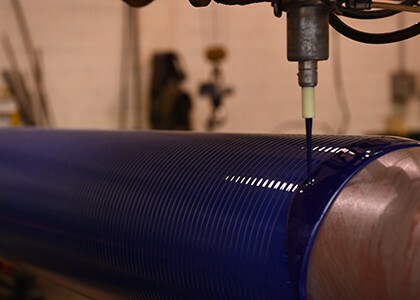 We coat dryer drums with durable, speciality formulated non-stick surfaces. 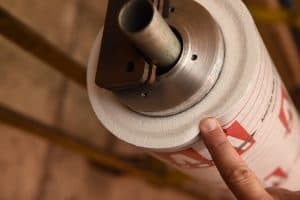 Allows dryer drums to run at higher speeds, with less sheet breaks and contamination or build up issues. 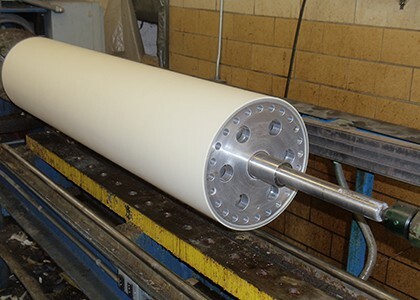 Coating glue applicator rollers allows for easier cleanability during normal maintenance. 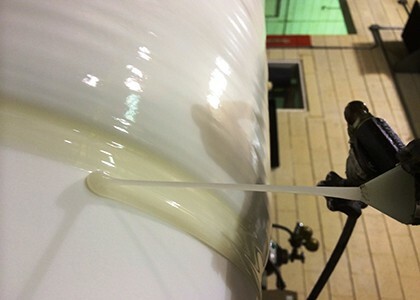 We have various coatings to match a solution to your glue or adhesive. 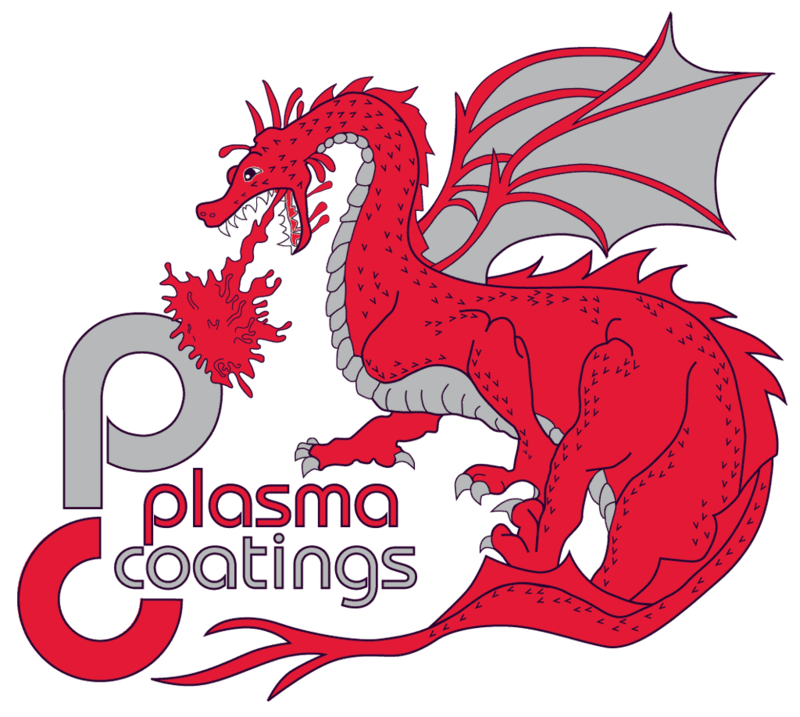 Plasma Coatings 11,000 Series is a good choice. 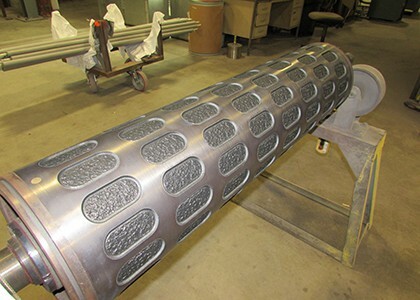 Our nip rollers are available in alloy steel, carbon steel, and stainless steel. 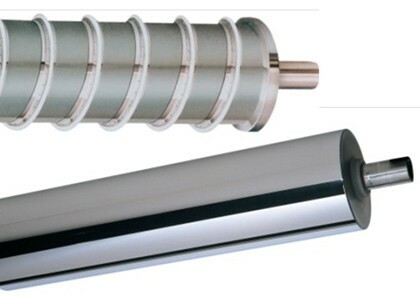 Nip rollers are also known as pinch rollers and by various other names. 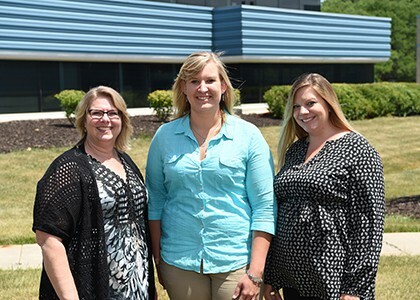 Proper selection affects product quality and line speeds. 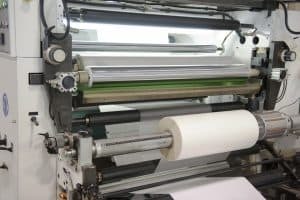 They are used to press two or more sheets together to form a laminated product. 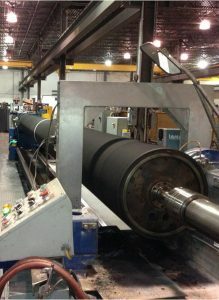 Pull rollers are driven nip rollers that pull subtrants. 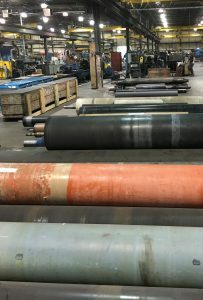 Rollers are ozone and abrasion resistant, and will not degrade from oils or corrosive materials. 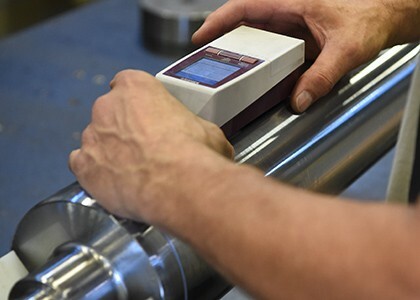 Thermalon rolls are electrically heated rolls that deliver quicker warm-up times and rapid temperature recovery; with lower energy consumption. 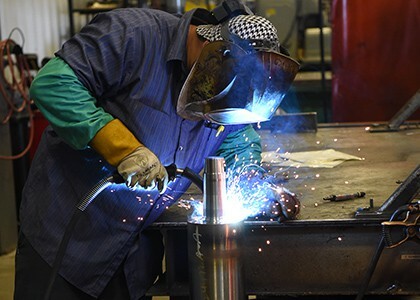 Thermalon boosts productivity through reduced maintenance downtime and improved temperature control. 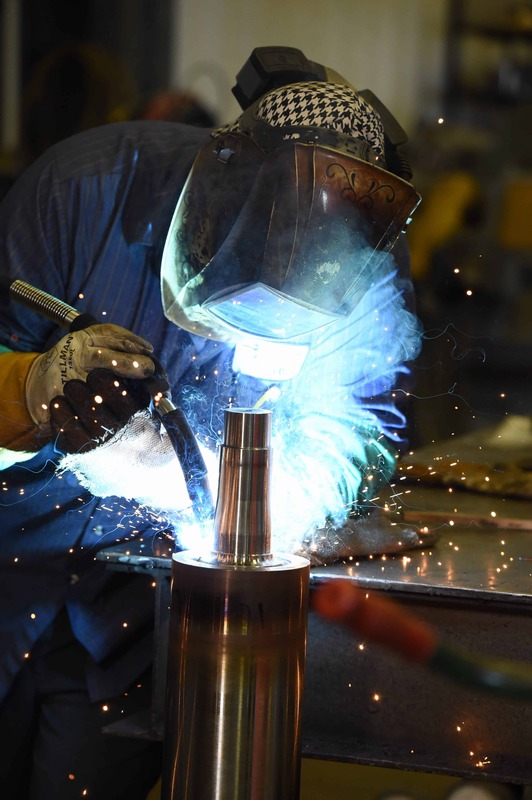 Thermalon can be easily retrofit to replace existing liquid systems. 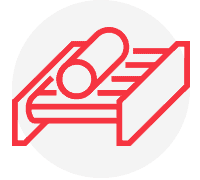 Our manufactured veneer stitching conveyor rollers are used for stitching in a multitude of industries, including the wood industry and use various coverings. 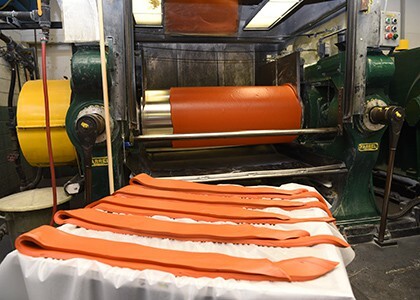 Used for stitching in a multitude of industries, including the wood industry. 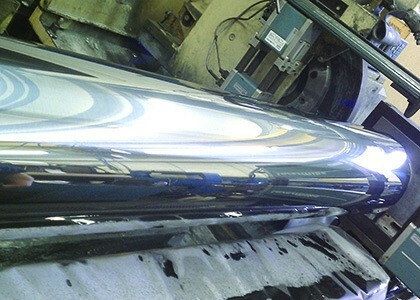 We apply ceramic coating to wire and table rollers in an effort to protect and enhance the rollers by providing excellent resistance against corrosion and wear. 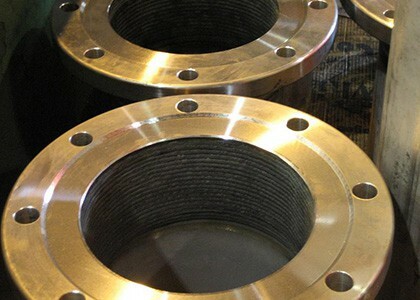 Excellent resistance against corrosion and wear.